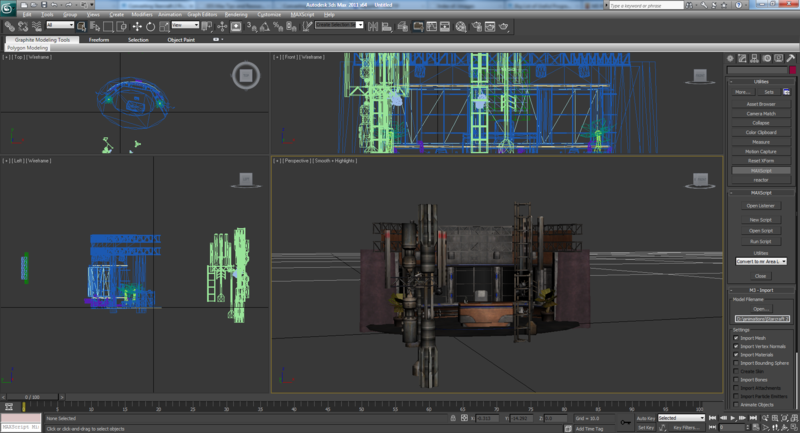 Capture and import the scene into 3DS Max. Some scenes will need to be scaled up before exporting, it depends on the game. Run the 3DS Max script clear_uv_channels.ms to clear any extra UV channels. 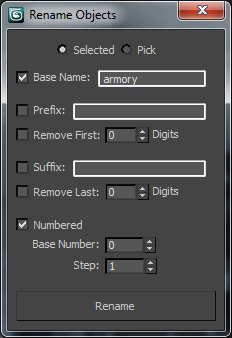 Run the 3DS Max script batch_ase_export.ms to export all the meshes in ASE format to a new directory. Export the Summary Info file in 3DS Max (File > Properties > Summary info. Press the “Save to File” button). Save as summary_info.txt to the new directory. Copy the toolbox folder to the new directory. 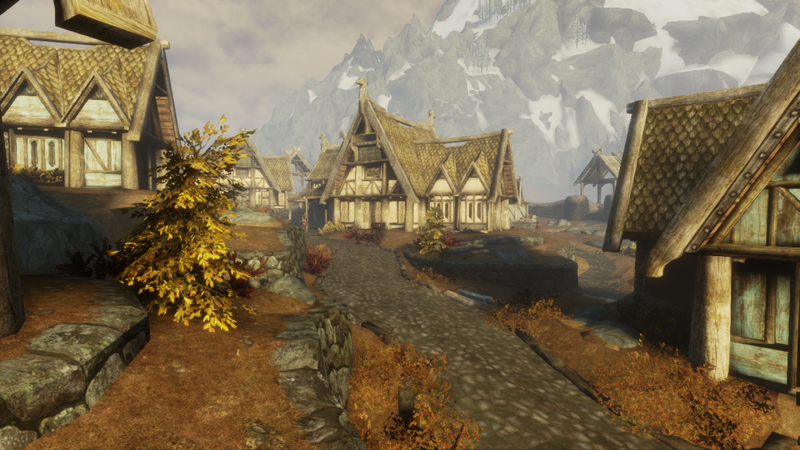 Import the textures into UDK. 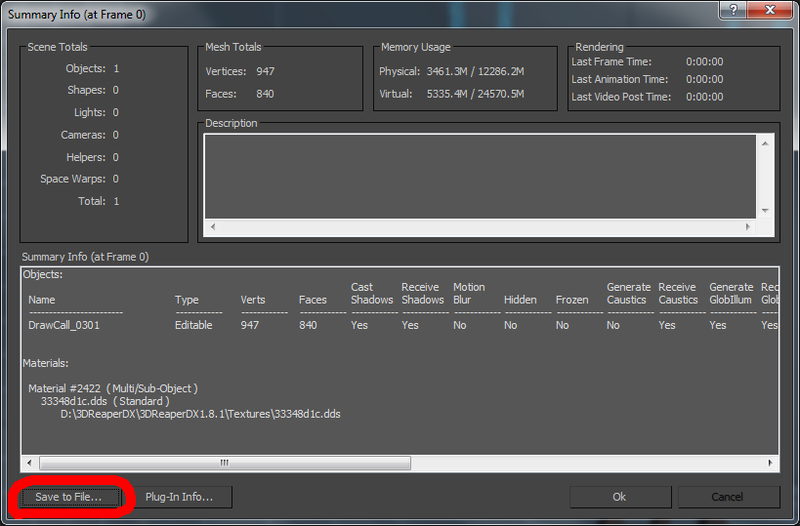 Import the ASE files into UDK. This tutorial has been updated 2/29/16. Export files using the SC2 Archive Browser. Models are in M3 format, textures are in DDS format. 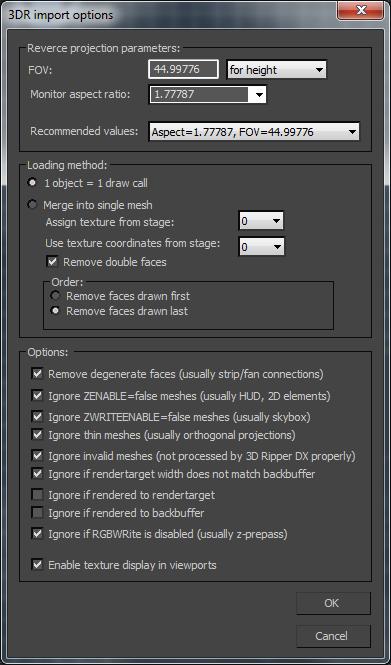 Make sure to add your SC2 texture directory to 3DS Max by going to Customize > Configure User Paths prior to importing models. 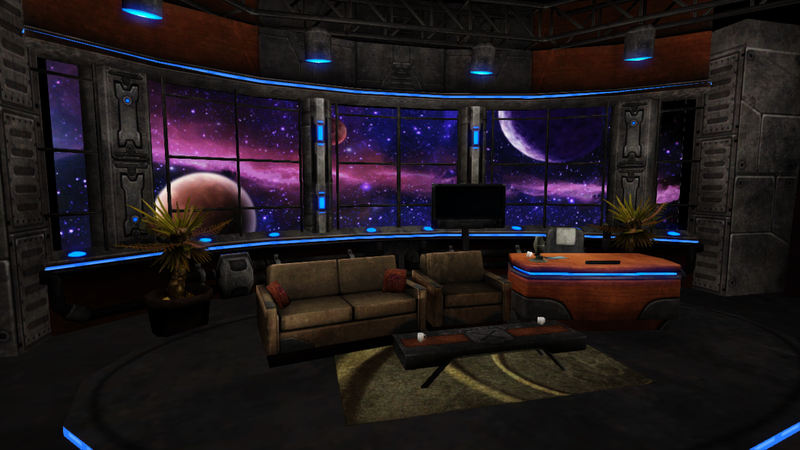 Most of the background environments can be found in StoryModeSets > Terran. Import the M3 model files into 3DS Max using m3_import_v0.31_lagspike.ms, which is a slightly modified version of this plugin. 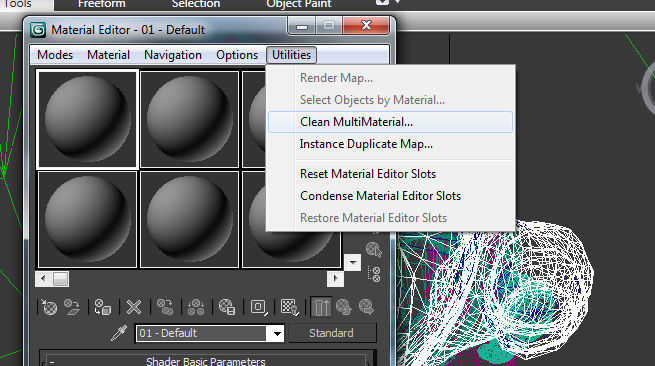 [Pic] Make sure sc2_objects.ms is in your 3DS Max plugins folder prior to this. Some scenes will have multiple M3 files (name_00.m3, name_01.m3, etc). They can take up to 3 minutes to import. Select everything and scale by 250%. Clear the extra UV channels. Some models have emissive textures and will need a second UV channel. Export all the meshes in ASE format to a new directory. Optional: Run copy_m3_textures.bat to copy *all* textures (normal, light map, etc). Alpha materials will have to be manually fixed in UDK. This tutorial has been updated 1/28/16.